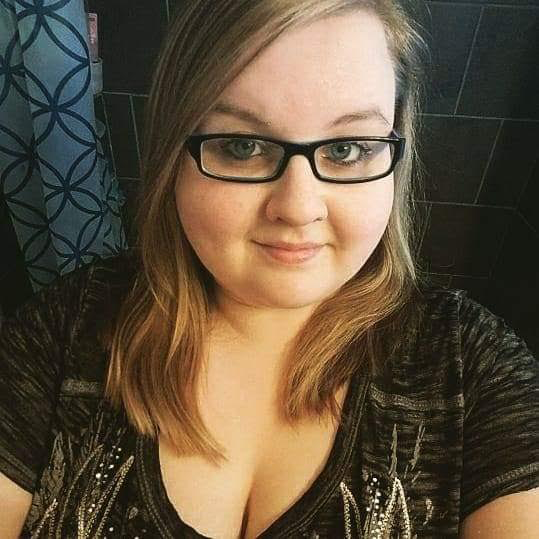 Laura Burch, 27, of Burlington, passed away Saturday, April 13, 2019. Born February 15, 1992, she was the daughter of Loyd Hobert and Tonya Ruth Burch. She was a caregiver at a group home for several years. Laura was a wonderful daughter and sister. She loved playing with her nephews and spending time caring for others. Laura was unselfish and always happy with a bubbly personality that would bring a smile to anyone's face. Survivors include her mother, Tonya Ruth Burch of Burlington; two brothers, Loyd Burch and Caleb Burch; nephews whom she loved very much; several aunts and uncles. Laura was preceded in death by her father, maternal grandparents and paternal grandparents. Per the family's wishes, there will be no visitation or services. In lieu of flowers, a memorial has been established for her family.